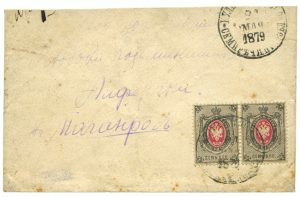 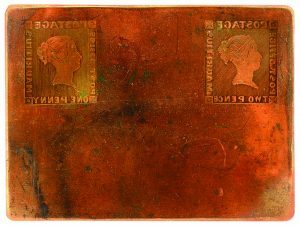 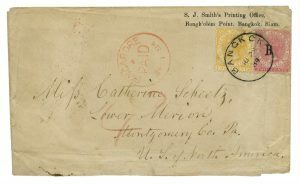 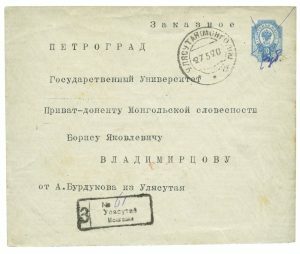 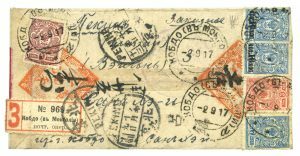 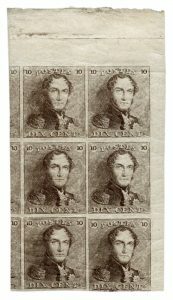 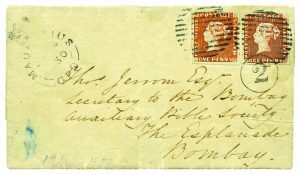 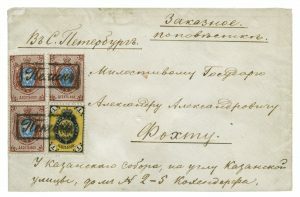 Throughout these fifty years, our auctions have provided testament to the continued healthy market to sell stamps, high-quality rarities, postal history, as well as of collections and family estates. 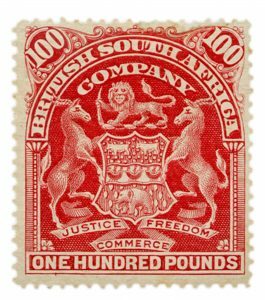 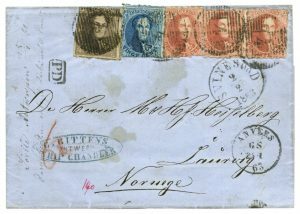 We pride ourselves in having established top prices and world records in almost every area of stamp collecting. Our reception is open Monday to Friday from 8am to 5pm.